You can earn $100 at Jenson USA for your Vital MTB member reviews. See the best reviews from last month's Top Reviewer and learn how you could earn the top spot in April. 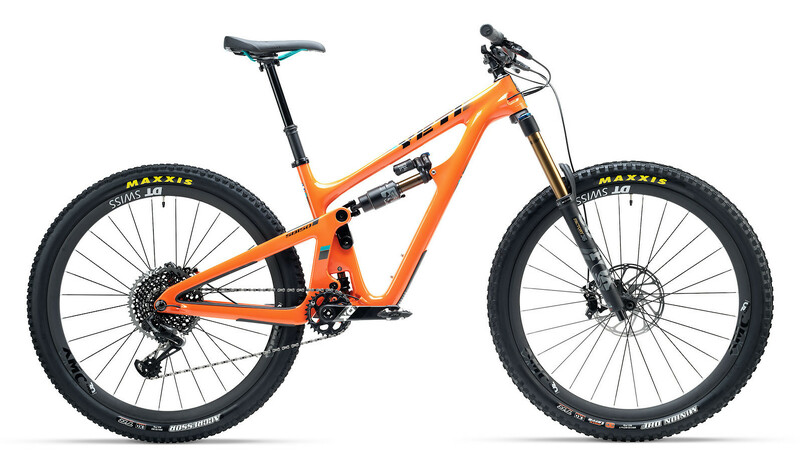 2019 Yeti SB150 TURQ X01 Eagle Race - "This bike rips. I’m not sure I have been on a long travel bike that felt simultaneously so planted and stable while also being so happy to leave the ground. This bike will soak up roots and rocks at dangerous speeds and track like a laser beam. Credit the suspension design and the impressive FOX X2 and Factory 36 components. I spent more time tinkering with the shock setup than on most bike I have ridden, but that’s because the SB150 deserves to be dialed, and for the price you pay for this beast you deserve to learn to dial it in. I set a whole heap of personal records downhill on this bike. All that being said, the tires... I went through a few rear tires and one front tire. On a bike this capable, a bike that almost screams race me, it should probably come with The DD casing. The aggressor in the back is sub-par in mud obviously. I ended up switching to the Maxxis DHR 2 front and rear with the thicker casing and that certainly helped. 2018 Ibis Ripmo X01 Eagle - "Super fun, able to boost off jumps and pumps well in the whoops. It flies out of corners, and speaking of corners, the Ripmo is about the best cornering bike I have been on. At low tire pressure with narrower rims I always found my tires folding a bit under hard cornering. This was not the case with the Ibis wheels, and the traction was second to none. I do find you have to weight the front a bit in order to corner hard, but not near as much as the Yeti SB150. 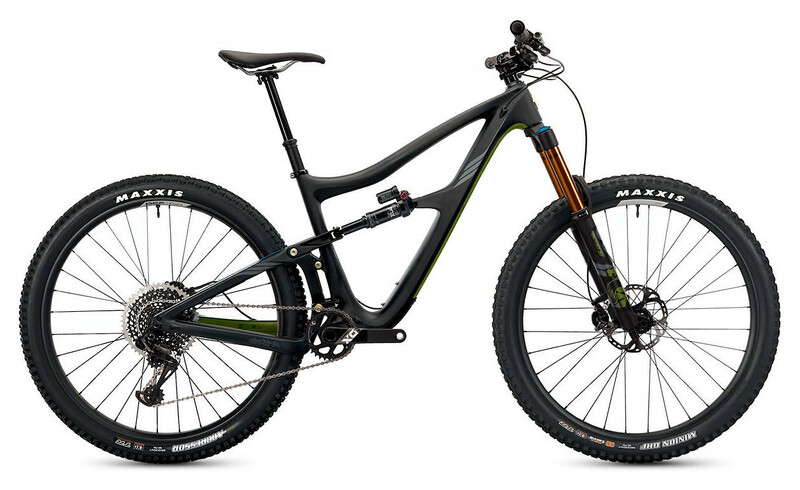 Unlike the SB150, which only seems to have fun on the steepest gnarliest descents, the Ripmo, while capable of racing enduro, seems much more fun on the slower and more technical trails. Indeed the Ripmo is light on its feet and is very precise in handling allowing you to tiptoe around obstacles as well as plow over them. I wouldn’t hesitate to race this bike, however, it’s probably more of a trail bike in nature. I would say this is one of the best bikes all around bikes I have been on. The Ripmo does everything well. Most bikes compromise something, and I’m not sure I have found that compromise on this bike, other than price maybe. Want to be in the running for April's award? Review the parts you use in the Vital MTB Product Guide and keep an eye on the Top Reviewer leaderboard. We'll announce the winner in early May. Bikes for all the bro-brah’s and core-ha’s!